I got to meet the manager and one of the owners and hopefully I will treat you guys to an interview with them soon. 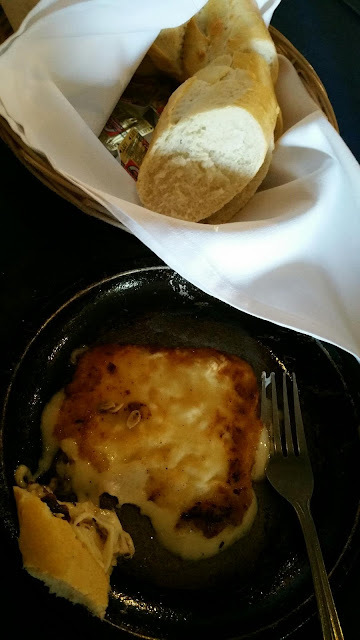 While I was there the friendly staff insisted that I try the Saganaki, which is a cheese appetizer that is set on fire and then presented to the table with bread. 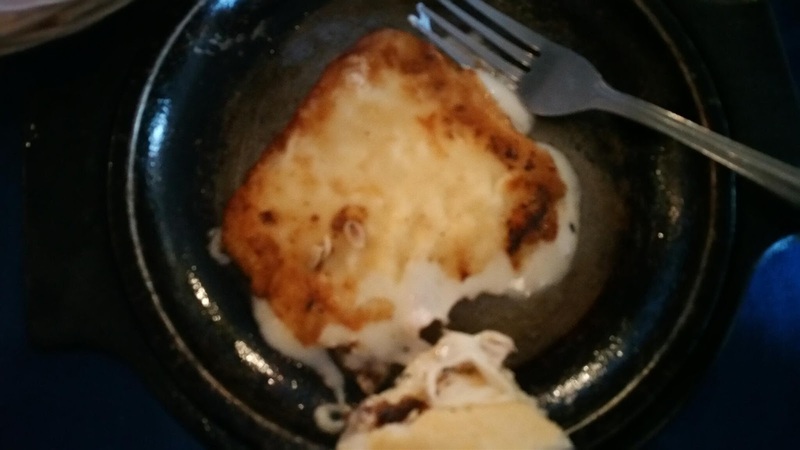 Check out the pics of my flaming treat and the wonderful meal that I had at Olympus cafe.